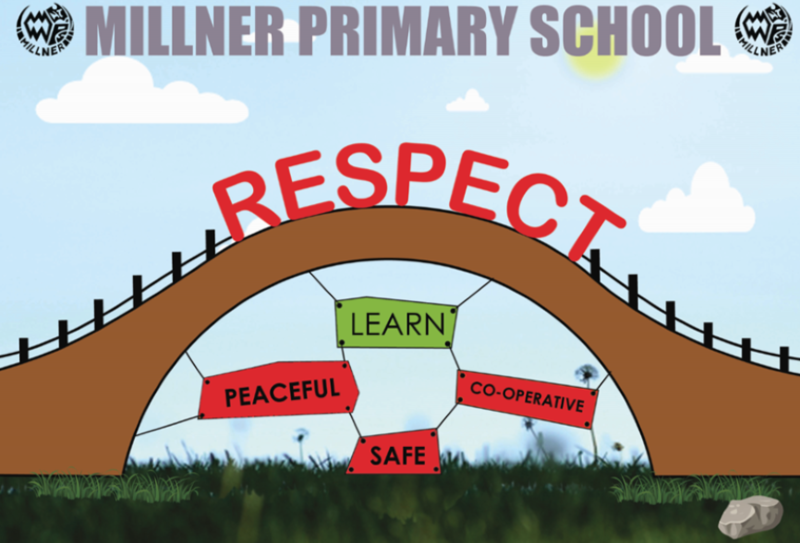 Our four focus behaviours at Millner are being respectful, being peaceful, being safe and being co-operative. This term, we have started a ‘Hall of Fame’ for these four behaviours, where we can celebrate those students who demonstrate excellence with one or more of these behaviours. Students that get onto the Hall of Fame ‘unlock’ some special privileges and responsibilities, such as choosing the school music, playing with Preschool and Transition students, access to the computer room at playtime, plus much more! Today, we celebrated the initial group of students who have made this ‘Hall of Fame’, by holding a special morning tea in the staffroom in their honour. I’m not sure what they were most excited about yet – the nice spread of food or the opportunity to mingle with staff in the staffroom! Last Thursday evening’s School Concert saw a fabulous turnout of parents and family members to watch our students perform with their classmates. We are very grateful for the support families showed the school and our students by coming along to this important event – I enjoyed the opportunity to catch up with a few of you over the course of the evening. Congratulations to all of our students that performed and to our teachers for working so hard to prepare their class performances! Speaking of student performances… tomorrow we are all very excited about Millner’s Got Talent! Our student leaders have done a terrific job in organising and communicating about this – there is a buzz amongst the school in anticipation of this fun way to finish the term! Finally, I wish everyone a safe and enjoyable one-week school holiday for next week – see you all back at school for the start of term four on Monday, October 10.